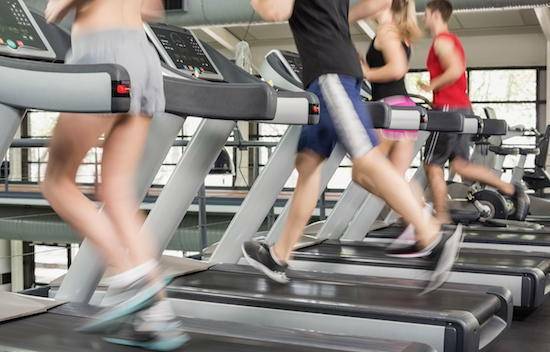 The National Institutes of Health (NIH) has announced a new initiative, Molecular Transducers of Physical Activity in Humans Program to closely examine the physiology of human exercise. The program will invest $170 million through 19 grants to delve into the molecular mechanisms behind the benefits of exercise. 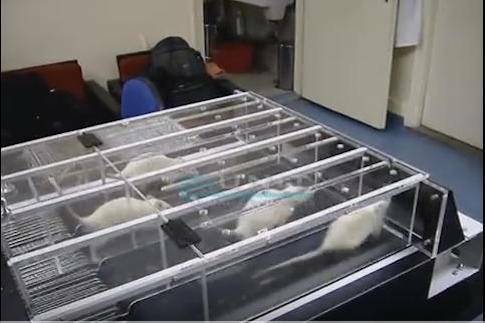 Sign an online petition: Oppose federal funds for "rat studies" of human exercise. This is a perfect example of how animal experiments are entirely artificial and wholly lacking in relevance to human physiology. These invasively stimulated muscles undergo different mechanisms than normal exercise and incorporate other events like tissue trauma from insertion of electrodes, among other factors. 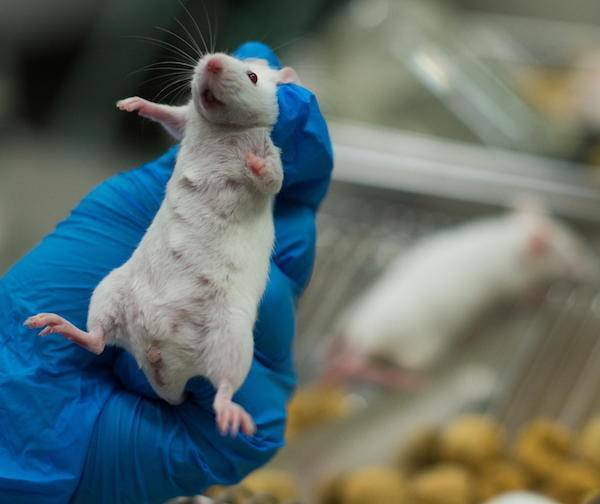 xxIt is scientifically insupportable to use animals to study precise molecular mechanisms in humans. This has been clearly demonstrated by the failure of animals in human drug and chemical toxicity tests. These failures occur exactly because of the differences that occur at the molecular level between humans and animals.